When the big day is over and the cake has been cut, there’s nothing more important than your Wedding Portraits and Photographs. You want your wedding photos to be a unique record of your special day. You never get another chance to capture all those loving embraces, happy smiles and confetti moments. 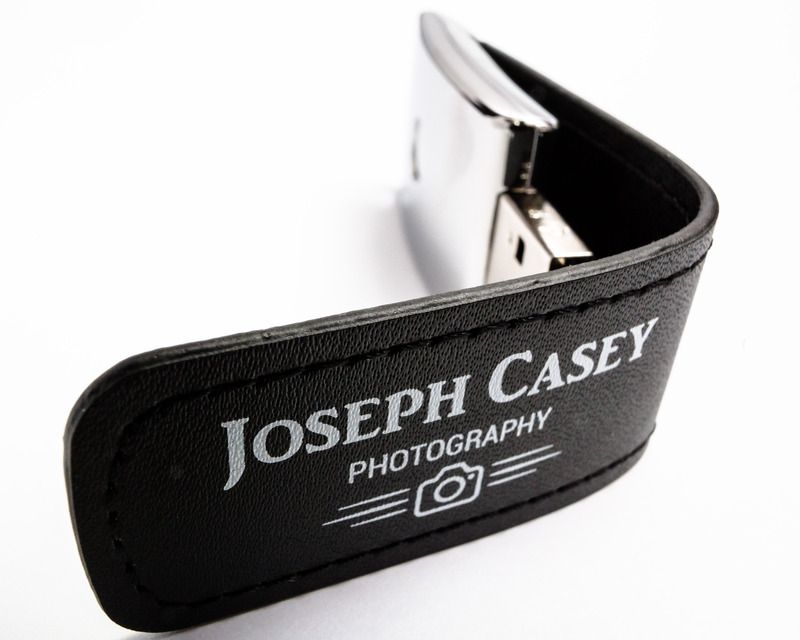 Joseph Casey understands how to bring the very best out of your joyous occasion. More than just a skilled photographer, he has the ability to interact with your guests, making laughs, smiles and heartfelt energy fill every single frame. Preparation is key to getting everything right at your wedding. That’s why you’ll get meetings before the day to discuss plans, so that you know Joseph understands exactly what you want from your photography. Please view my wedding portfolio here and download my brochure here – then contact me to check my availability for your wedding day and seek a fixed price quotation. I’ll be there all day taking photos, from the morning preparations through to the first dance and beyond. There is no limit to the number of shots I will take, and the best of these are supplied to you on digital media, via the website and on USB sticks. As a rough guide I normally give couples around 500 photos of their special day. You receive full licensing rights to reproduce these photos both online and in print for your personal usage in perpetuity. 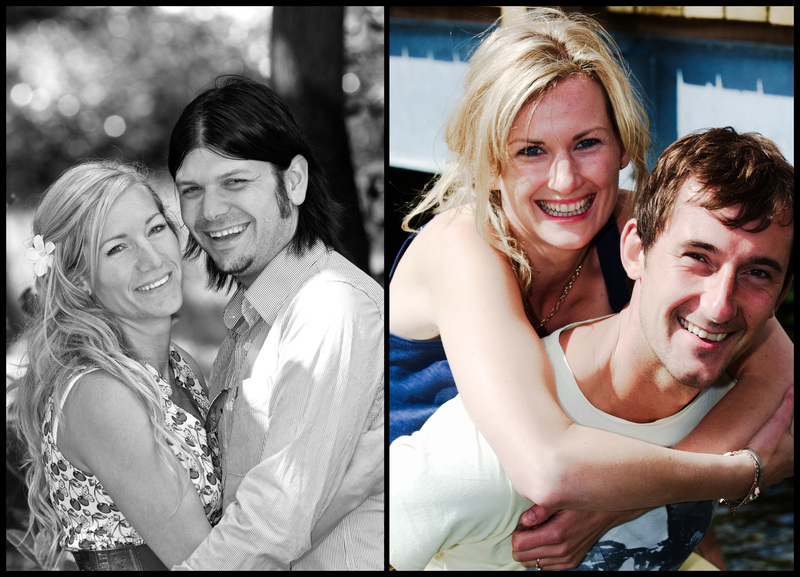 Capture the fun and anticipation that builds before your wedding day with Engagement Photos. This two hour photoshoot gives us a chance to work together before the big day, developing ideas and creating a beautiful set of images that perfectly set the scene for your loving union. Individual and framed prints, canvases & other print products available in sizes ranging from 6 x 4 inches to 90 x 60 inches. Moving or static digital slideshows available online, DVD, High Definition BluRay & Ultra High Definition Video. Please contact me with details of your wedding and requirements for a fixed price quotation.